Charlotte returns to Chicago after starring as Fastrada in the Tony Award-winning revival of Pippin. For her portrayal of Roxie in the show’s first national tour, she earned L.A. Drama Critics Circle, L.A. Ovation and Bay Area Theatre Circle awards. Her other NY credits include A Chorus Line (Cassie, Tony nomination), Sweet Charity (Charity, Fred Astaire Award), Can-Can (Encores! ), Contact, Damn Yankees (Lola, Fred Astaire Award), Jerome Robbins’ Broadway (Tony nomination), Company, Carrie, Song and Dance and Cats. Film credits include the acclaimed documentary Every Little Step, Frances Ha, The Preacher’s Wife and The In Crowd. 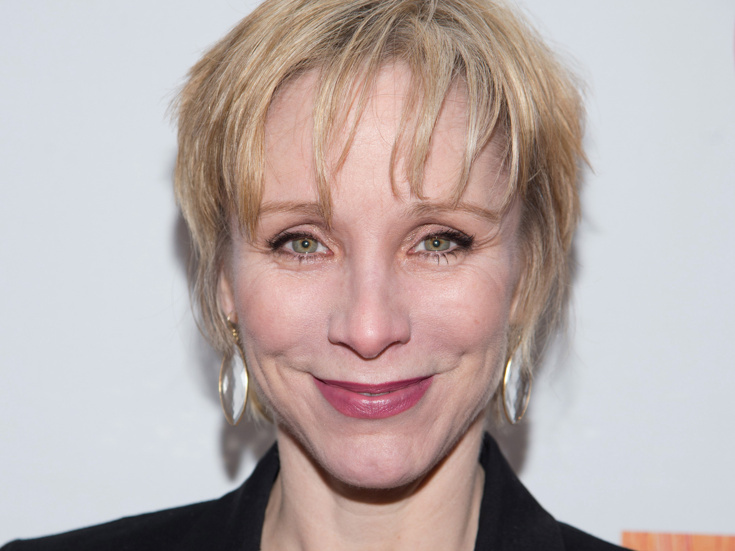 With her husband Terrence Mann, Ms. d’Amboise teaches a summer musical theatre intensive.